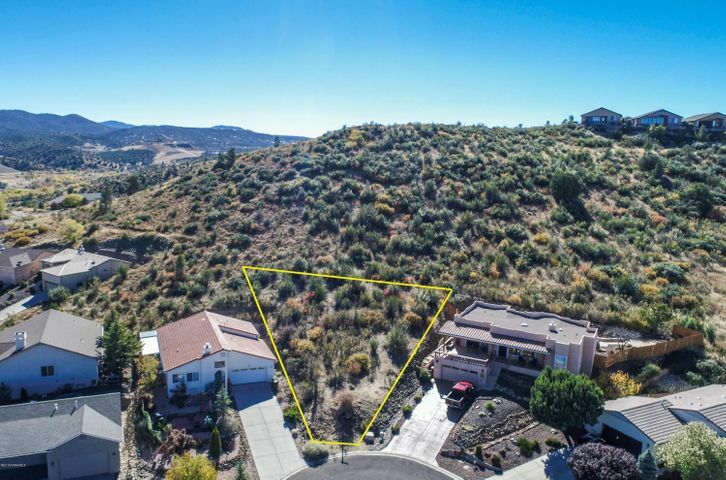 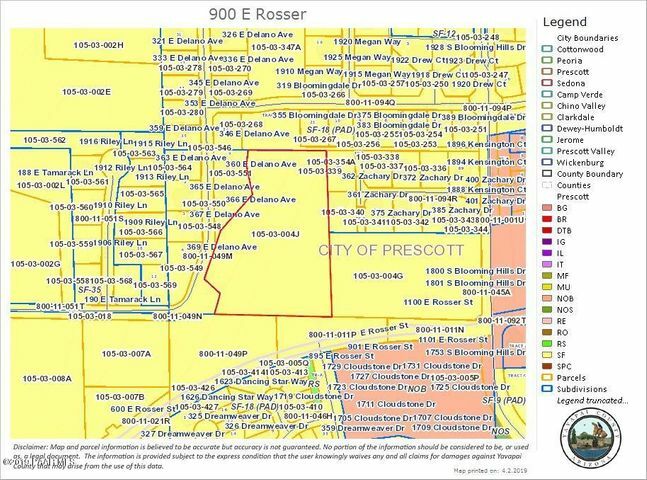 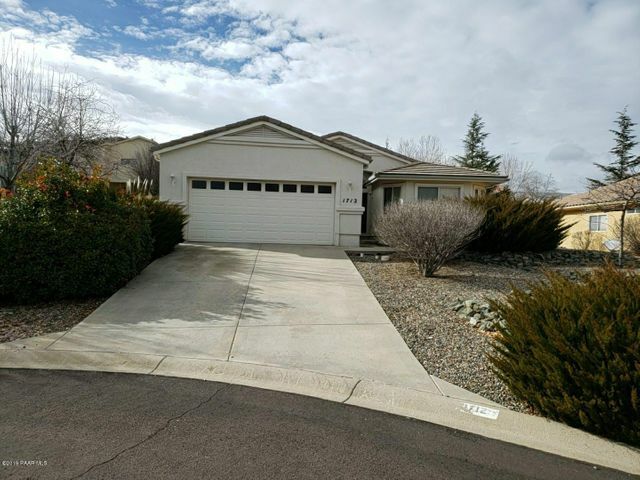 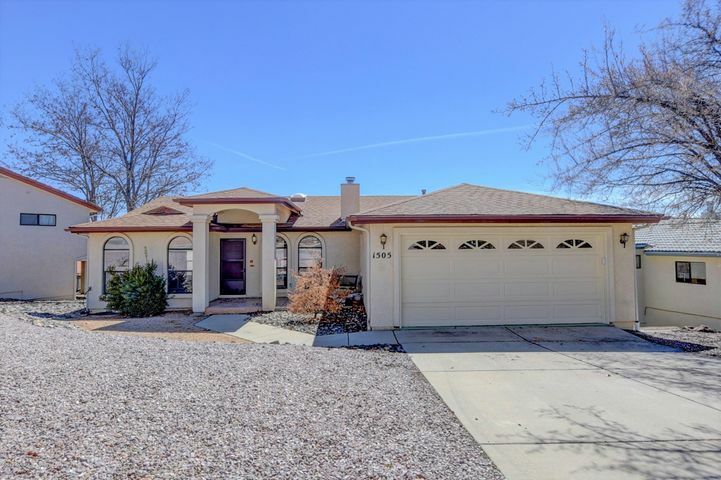 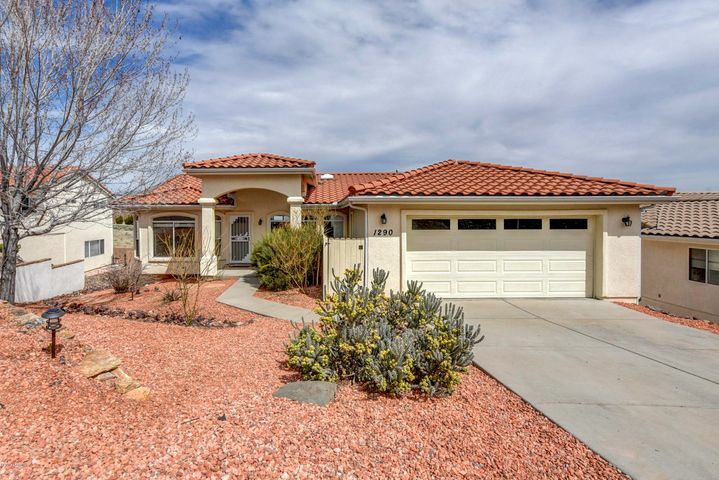 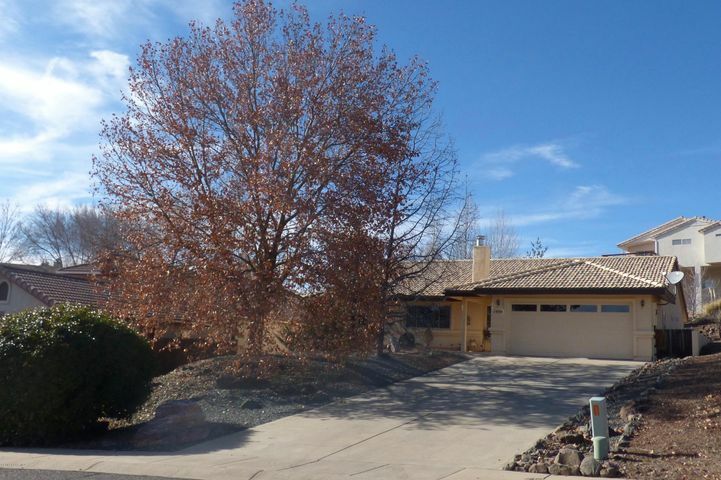 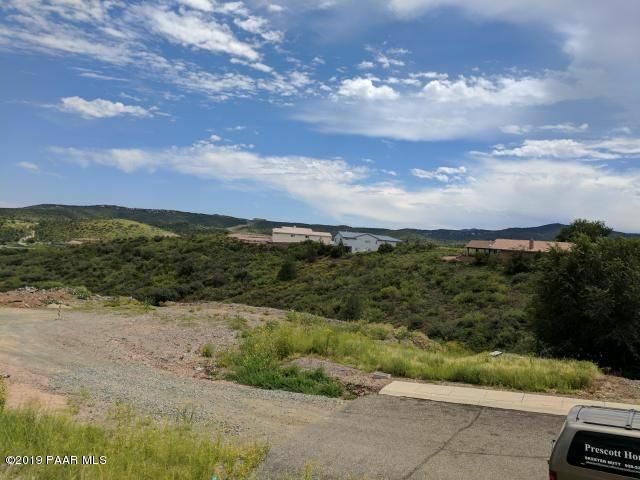 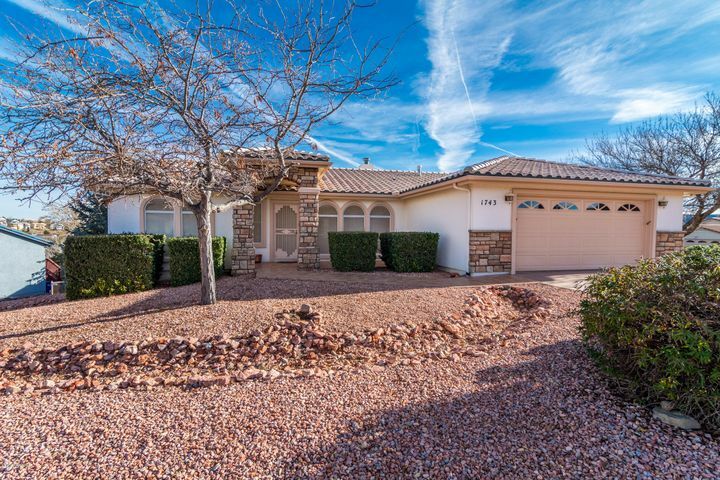 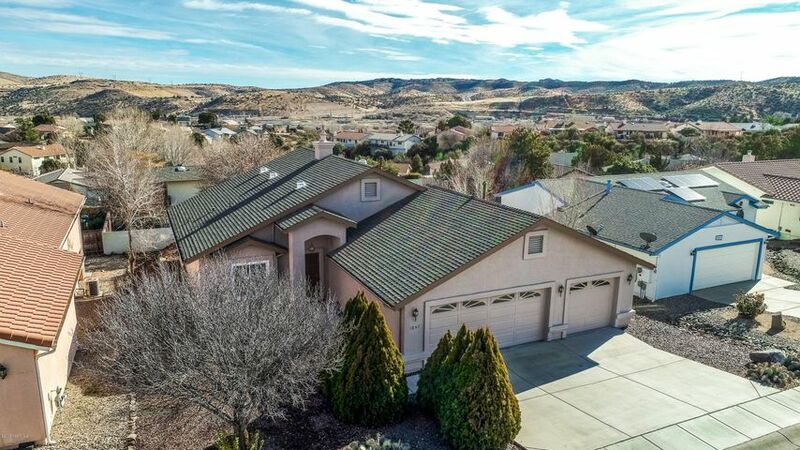 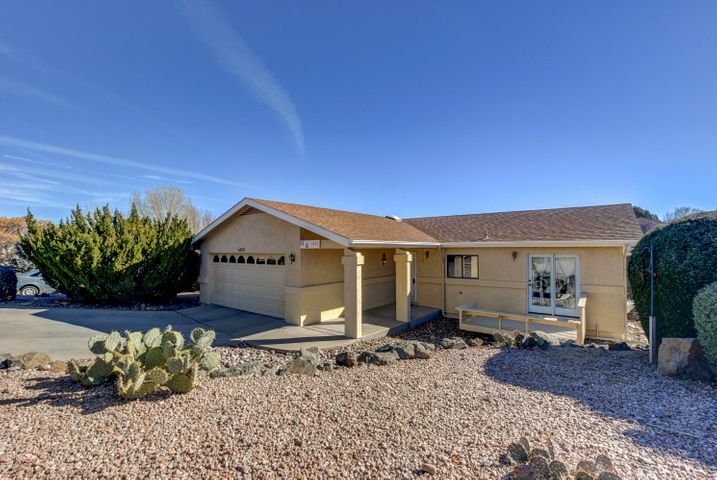 Cliff Rose is a Prescott subdivision located northeast of downtown and west of Highway 89 with views of Granite Mountain, the Dells and Watson Lake. 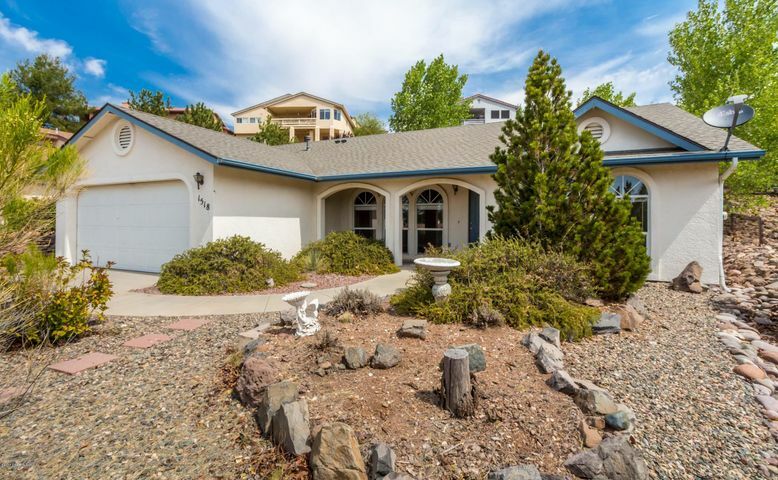 Cliff Rose was started in the 70’s and has grown steadily to about 375 homes. 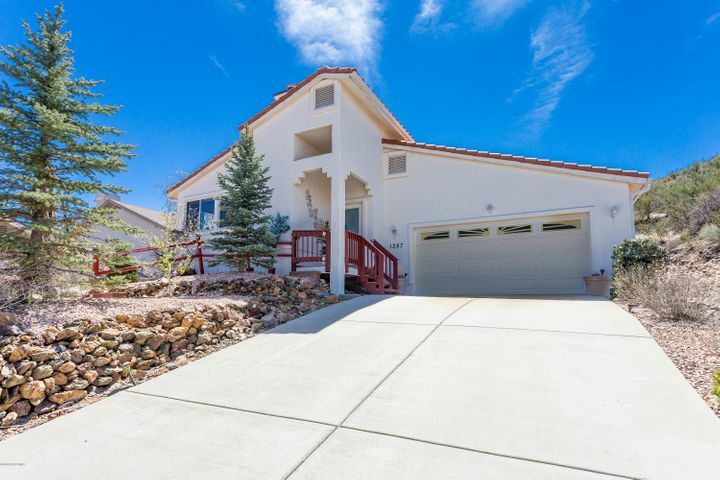 It is one of the most desired housing communities in the area with amenities like underground utilities and sidewalks. 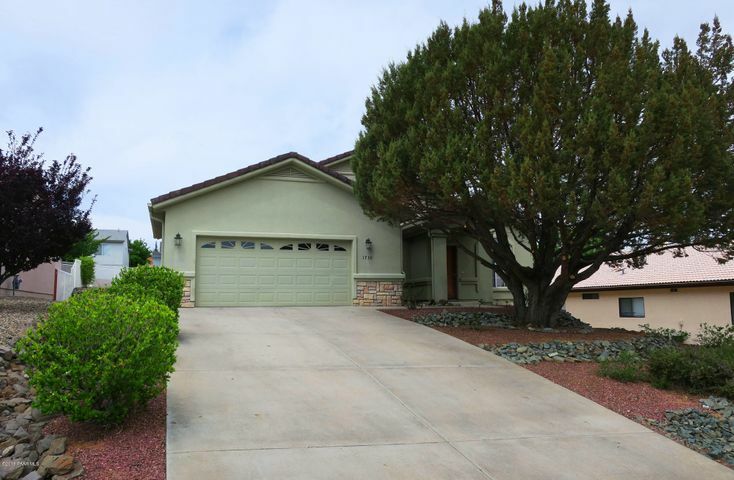 Cliff Rose is named for the native shrub, cliff rose, which still grows in many of the common areas. 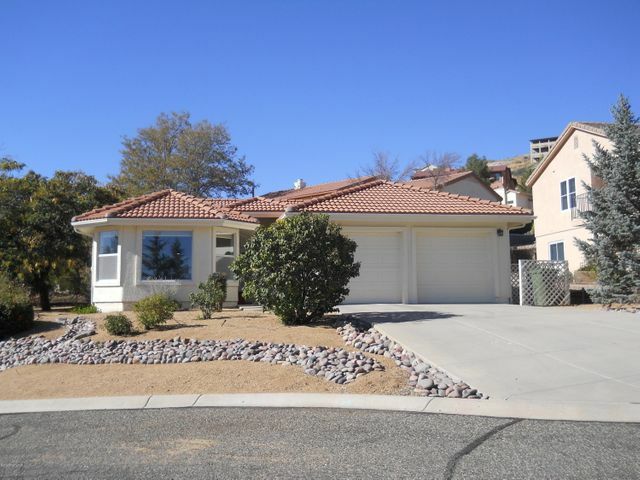 Homes in the subdivision range in price from the low $200’s to the high $400s. 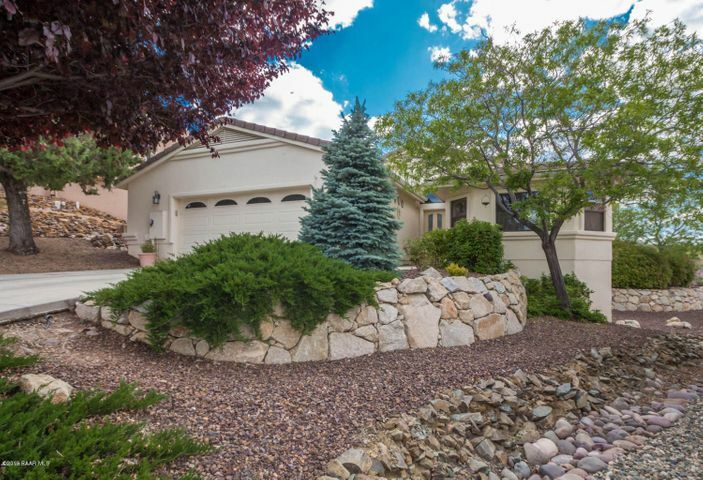 An active HOA and CCRs keep the quality of the neighborhood and homes to a high standard.